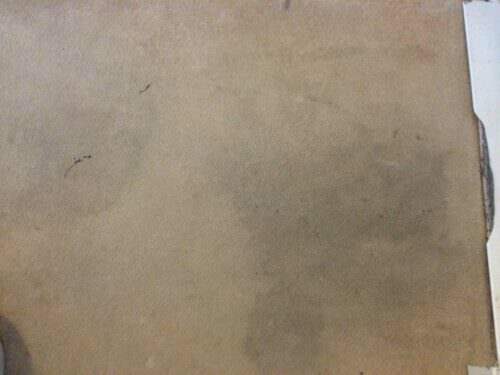 Serious question, who would decide to have cream carpets in the same house as two young children? Someone very stupid you may say… Yes that stupid person is me! Why would I ever think it would be a brilliant idea? Cream carpets are lovely I thought, they brighten up the room, make them look bigger and go with most looks I wanted to achieve in the house. That was until several muddy footprints, food and drinks and baby sick were chucked in the mix and things took a turn for the worse. 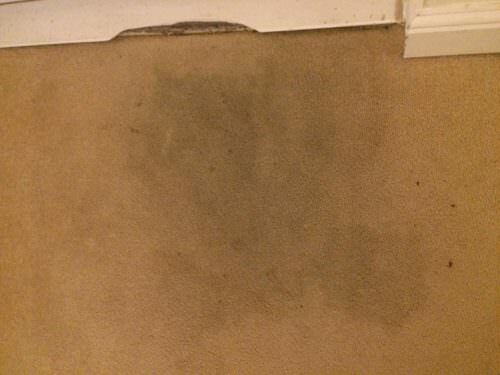 Each day I was walking around the house looking at the grubby carpet by the front door and it was getting me down. 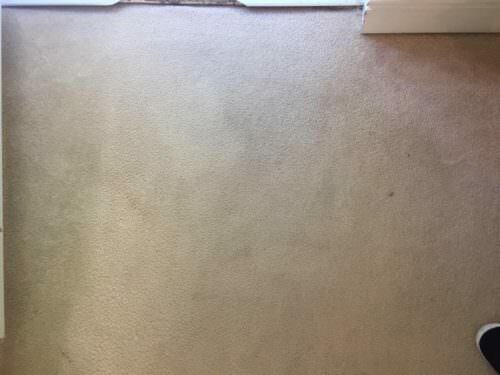 I hated having people in the house because the carpets just looked so grubby that I knew I had to do something. 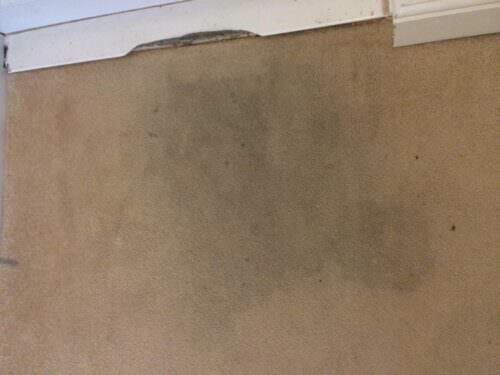 That’s when I got a message from the lovely people at the rug doctor and was asked if I wanted to review and trial out their carpet cleaning machine and I obviously jumped at the chance. The whole process of speaking to them and receiving the rug doctor was super speedy and they are lovely. 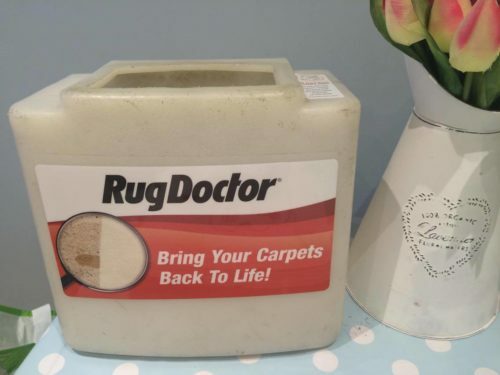 Why is the Rug Doctor so special? Look at the difference it is brilliant right? Me and Will loved watching the rug doctor in action and watching the dirt being sucked up and disappearing was lovely. It was actually very therapeutic. So do I rate the rug doctor and would I rent it myself? Yes I would. I would recommend it to anybody who was looking at sprucing up their carpet maybe after it had been attacked by kids, food and what not. 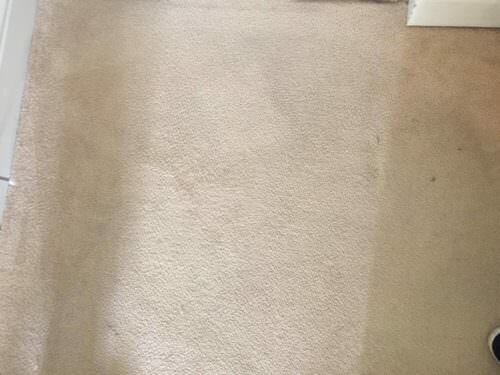 It really does what it says on the tin and I am very happy with the difference in my carpet after only one use. They also offer an on call service where they send people to come and clean your carpet for you which I think is great. If you want to get your hands on the Rug Doctor which I would highly recommend then click here to find out more. You can also give them a follow on instagram, twitter and facebook.